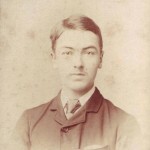 Arthur William Moody was the eldest son of James and Elizabeth Moody. He was born in 1868 in Basingstoke. In the 1891 census Arthur is visiting Bath and his profession is ‘valuer, upholsterer, cabinet maker’. He took over the management of the business after his father died, and was joined by his youngest brother,Frank. For many years Arthur was a ‘zealous’ volunteer in the old K Company, serving as a sergeant. 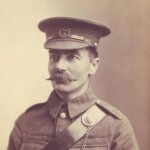 He was one of the chief organisers of the Cyclist Section of the 9th Hampshire regiment, andit was with them that he went to France in 1914 as a Colour-Serjeant. When Arthur went to war in 1914 he left the family business in the hands of his brother Frank, who had to run both the London Street store and the Church Street shop. 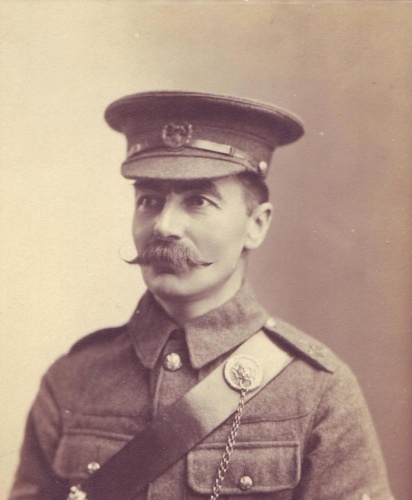 On the 10th November 1914 he was promoted to Quartermaster, with the honorary rank of Lieutenant. He was later promoted to Captain. 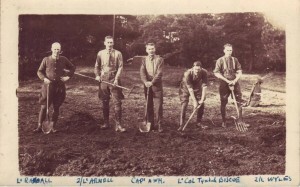 After the First World War, Arthur returned to Basingstoke and, along with Frank, they continued to managed the ‘James Moody and Sons’ business. 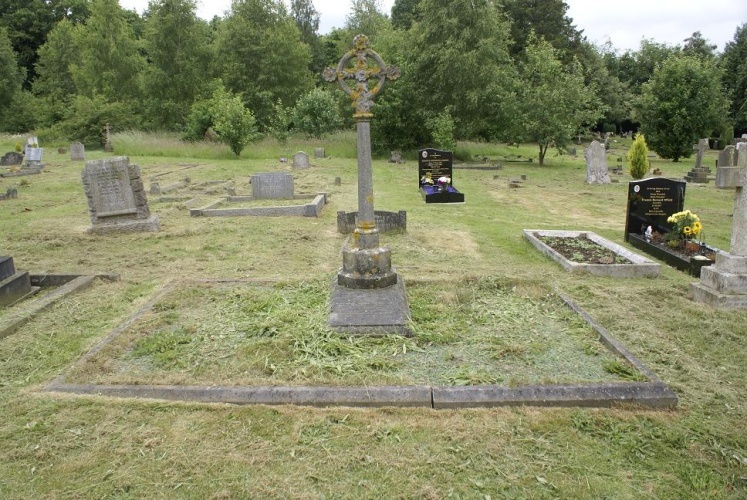 Arthur died on 18th January 1923 at 17 London Street, Basingstoke. 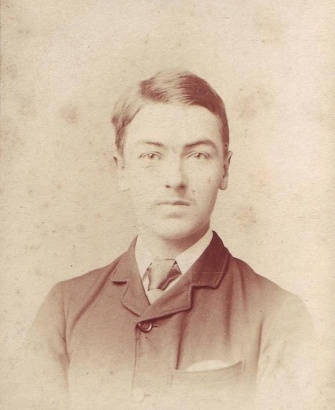 He had been overworked, since his brother Frank had died a month before, and one afternoon in his office he shot himself with his service revolver. There was an inquest which took place at 17 London Street which returned the verdict of suicide whilst insane. He was of an agitated state of mind and had become depressed since Frank’s death in a home for mental patients. The funeral took place on the afternoon of Monday 22nd January. The service was at St Michael’s Church, officiated by the vicar Rev. 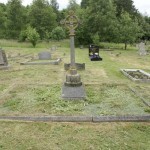 Dr. Boustead and the internement was at Worting Road Cemetery, Basingstoke in the family grave. 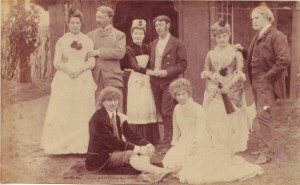 Present were: Mrs Moody (mother), Mr and Mrs Butler Moody (brother and sister in law), Mr and Mrs Powell (brother in law and sister), Miss Nancy Powell (niece), Mr and Mrs Barlow (brother in law and sister), Mrs Ethel Butler (sister), Mr Paice, Mr J E Whittingham, Mr B E Ames, Mr C A W Carveth (manager of Messrs J. Moody and Sons), Mr H G Waller (manager of Little Dust Pan Furnishing Stores), with the staff and employees.